Toggle Ties are loops of stretchy bungee cord with push-button locking sliders. 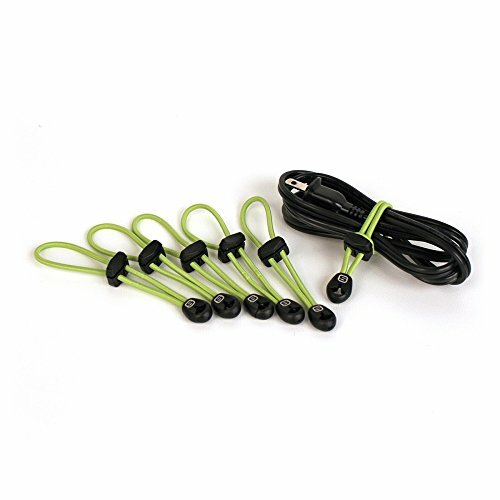 Just roll up your earphones, power adaptor, USB cord or any other cable, loop a Toggle Tie around it and cinch it down to place into the Cable Stable Rollup Kit. If you have any questions about this product by Skooba Design, contact us by completing and submitting the form below. If you are looking for a specif part number, please include it with your message.